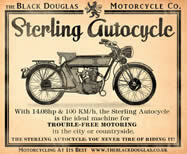 collector, and British MC parts manufacture. 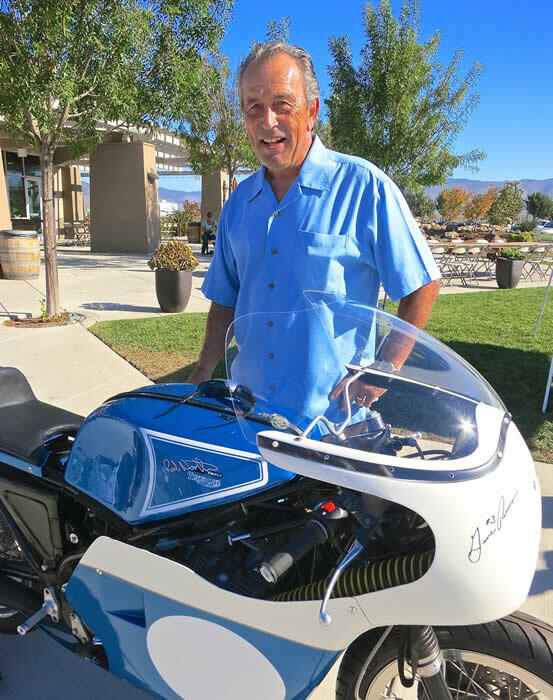 Motorcycle racer, collector, Solvang Motorcycle Museum owner . 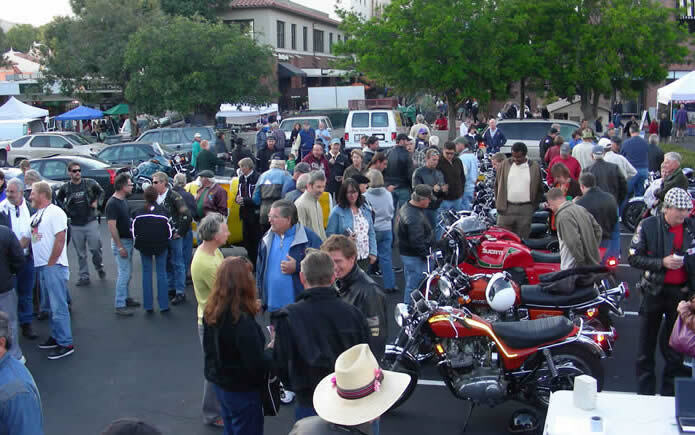 Free: Thursday Oct. 6th, 2016 Bike Night at Farmer's Market 5:30 to 8 PM (New Location This Year: Morro St. Between Higuera and Monterey St., SLO) Enter/Exit only on Monterey St. 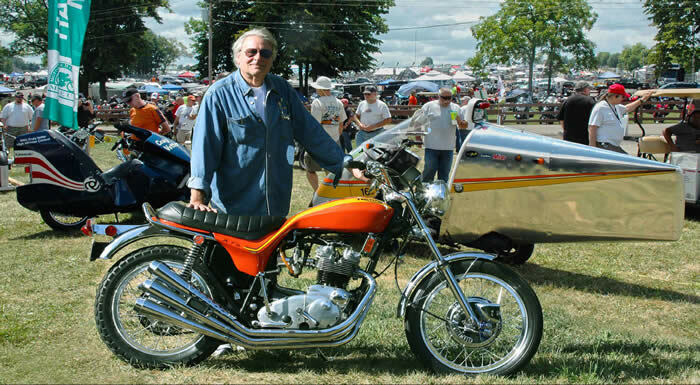 Here is Grand Marshall Gene Romero with John Tucker's Rob North built Triumph like the one he raced. This year we are proud to announce that we will be supporting "Welcome Home Heroes" Please make it a point to attend. 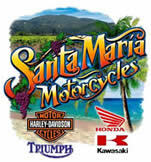 Motorcycle racer, collector, Solvang Motorcycle Museum owner. 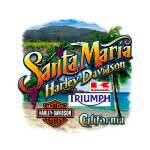 Craig Vetter High Mileage Contest leaves at noon Sat. Call for special show rates. We raised $2500 for Making Strides Against Breast Cancer. 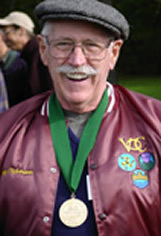 Mert Lawwill, the American Motorcyclist Association Grand National Champion of 1969, was one of the top professionals on the AMA national circuit during 1960s and 1970s. Lawwill was born in Boise, Idaho, on September 25, 1940. His parents were not enthusiastic about motorcycling. Mert's older brother broke the ice and was the first in the family to ride. It didn't take long for Mert to catch the motorcycling bug and he too started riding, much to his parents' chagrin. "Eugene Theissen used to come to race in Boise once a year," Lawwill recalls. "He was the big pro in the northwestern part of the country and we worshipped the ground he walked on." 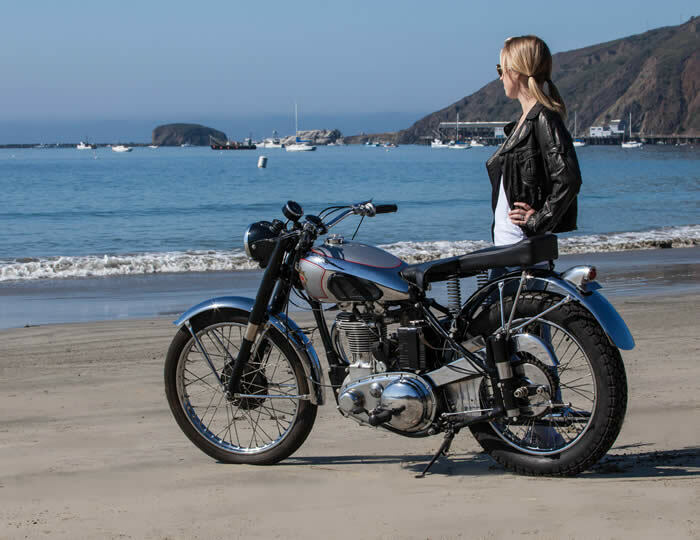 Spurred on by his admiration for Thiessen, and with help from Harlan Woods and his Boise BSA shop, Lawwill began his racing career on the local TT track in Boise and, later, scrambles races across the Northwest. 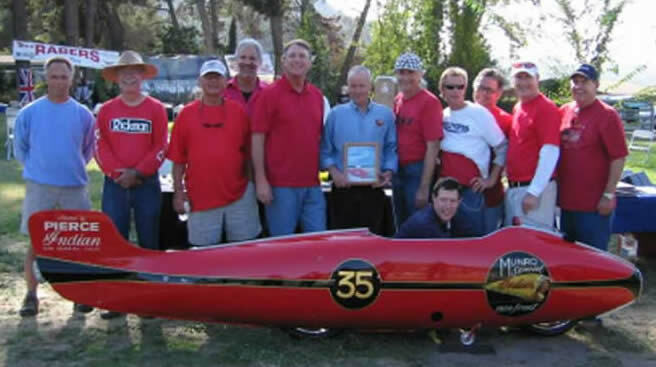 Lawwill then moved to California to pursue a racing career and picked up sponsorship form the legendary Dudley Perkins. After successful tenure in the amateur ranks, Lawwill turned pro in 1963. 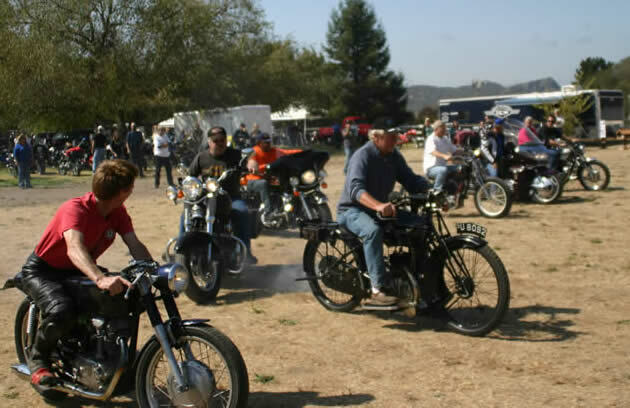 In 1964, Harley-Davidson recognized Lawwill's burgeoning talent and signed him to a factory contract. 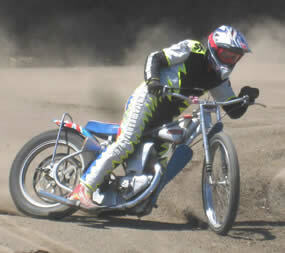 Lawwill would stay with Harley-Davidson for the rest of his career. After finishing on the podium numerous times in 1964 and 1965, Lawwill finally won his first AMA national at the famous Sacramento Mile on September 19, 1965. It was a special moment for Lawwill. Sitting in the stands that day, watching him race a big national for the first time, were Lawwill's parents. That Sacramento victory was the first of 15 career wins for Lawwill, which placed him 15th on the all-time AMA Grand National winners list at of the time of his Hall of Fame induction in 1998. 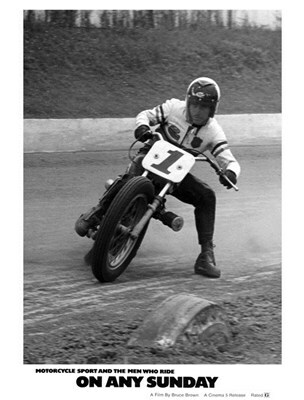 In 1969, Lawwill was voted the AMA's Most Popular Rider of the Year. 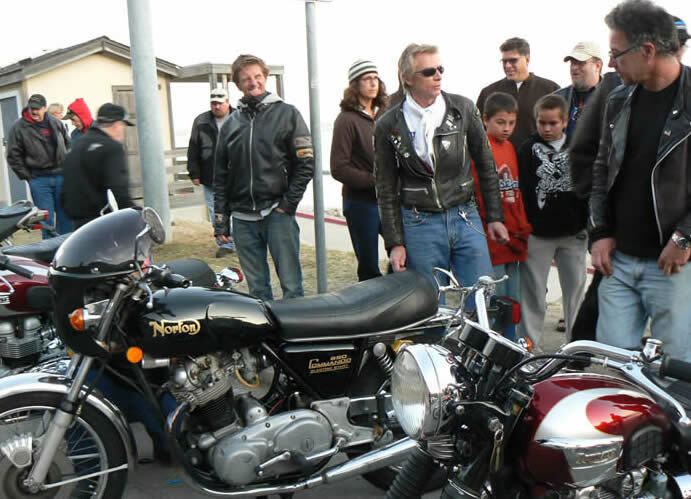 Lawwill is perhaps best known for being one of the featured riders of the early 1970s movie classic, "On Any Sunday." 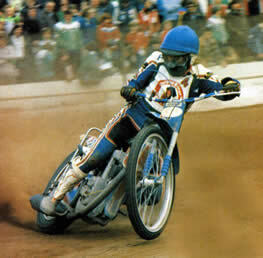 The movie chronicled Lawwill's bid to defend his AMA Grand National title during the 1970 racing season. By the time Lawwill hung up his racing leathers in 1977, due to an inner-ear disorder that affected his balance, he had amassed an incredible 161 career AMA Grand National finishes during his 15-year racing career. 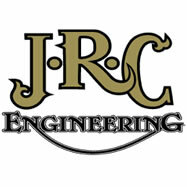 Lawwill went on to become one of the top motorcycle racing frame designers and builders. Lawwill then used his years of knowledge as a motorcycle frame builder and turned his expertise to the rapidly growing sport of mountain biking. 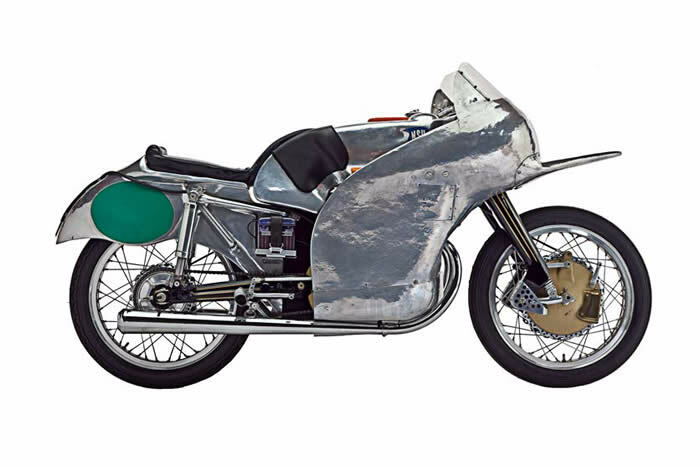 Lawwill's custom racing bicycles became highly prized by top racers around the world and his designs won numerous national and world titles. 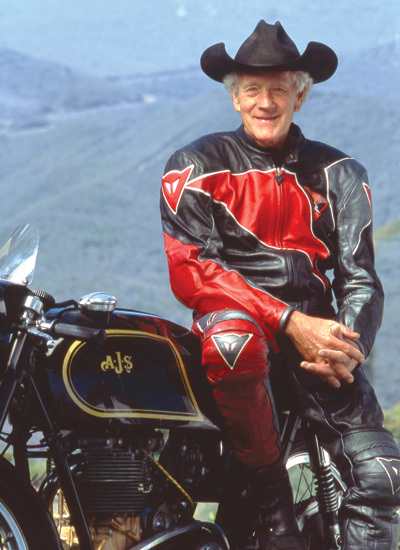 In 2012, Lawwill was elected to the AMA Legends Hall of Fame. We Had Another Great Show! Members of the Central Coast Classic Motorcycle Club deliver a check for $2500.00 to the American Cancer Society’s Making Strides Against Breast Cancer at a ceremony at McClintock’s Restaurant in downtown San Luis Obispo. 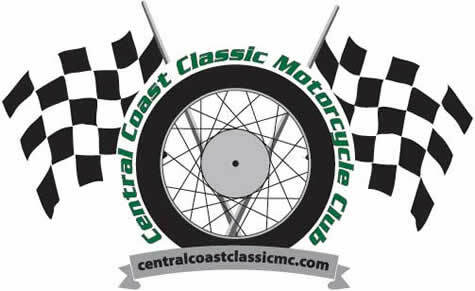 The check represents some of the proceeds from the club’s October 2012 classic motorcycle show in San Luis Obispo, an annual event which has raised nearly $10,000 for charitable causes since 2009. 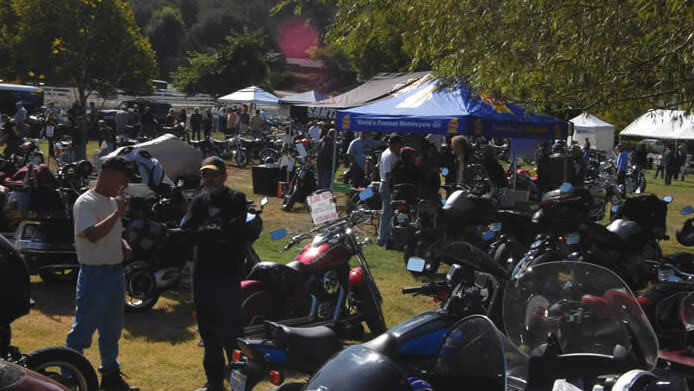 Over 1000 people attended this year’s show at the Mountainbrook Community Church grounds where over 60 classic, vintage, and antique motorcycles were on display. Our First Rally had over 1,000 people in attendance. We collected $1500 for Woods Humane Society. 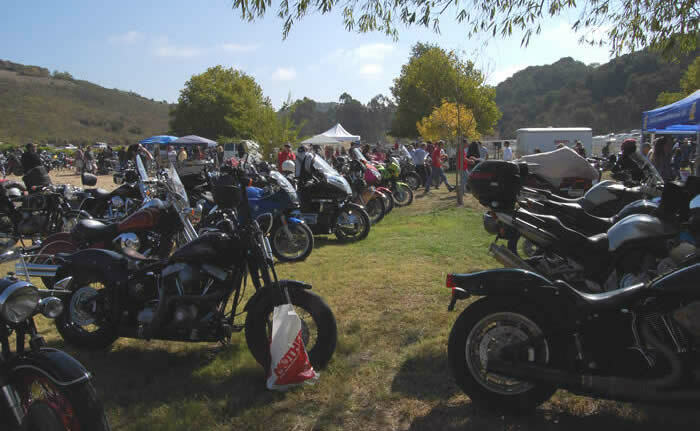 View Saturday from the riders parking area.